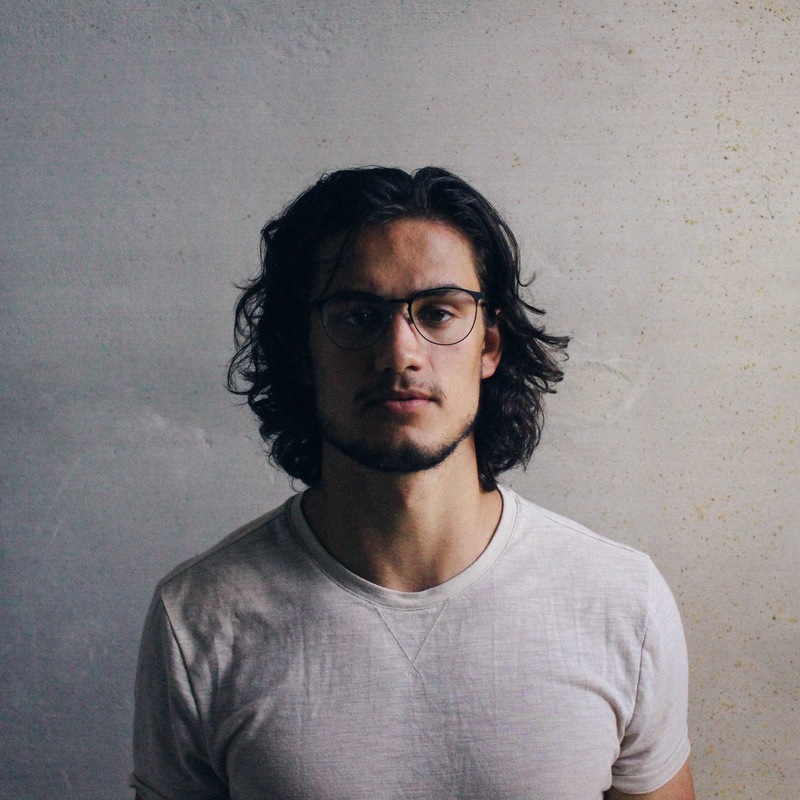 American Pancake: Carter Vail's indie alt folk rush - "Silent Movies"
Carter Vail's indie alt folk rush - "Silent Movies"
Singer songwriter / producer Carter Vail's (from Miami via New York) latest single Silent Movies feels like a rush. Tied to a runaway beat and pushed rhythms the whole song has a run away or run to something out of breath aesthetic as Vail tells his story. However you define Vail's sound whether alt folk or indie rock tinged with Americana / country roots he is at his core a story teller. His poetic licence imbues his descriptions with cinematic flair. "wasn't much of an actor... was I much of anything at all..." I beg to differ.